Which Vincent Van Gogh Painting Are You? 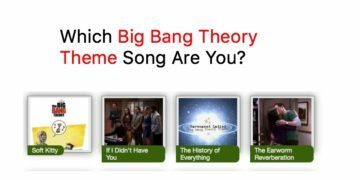 Which Big Bang Theory Theme Song Are You? Which Linda Ronstadt Song is Written For You?